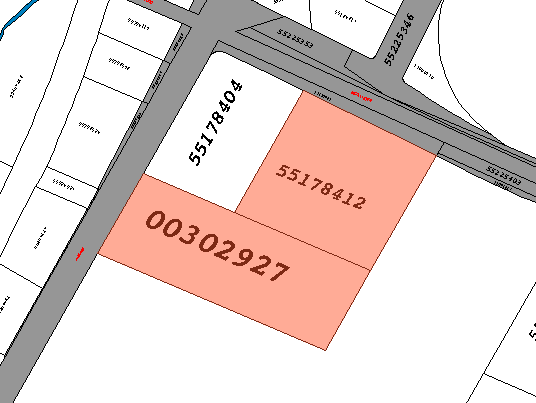 The square lot on McAllister Drive is 2.2 acres and fronts on McAllister Drive. Located near the corner of McAllister Drive & Rothesay Ave. These two PID’s wrap around the existing Canadian Tire gas bar. Frontage on both McAllister and Rothesay Ave. High traffic. High visibility. This property is ripe for retail development.